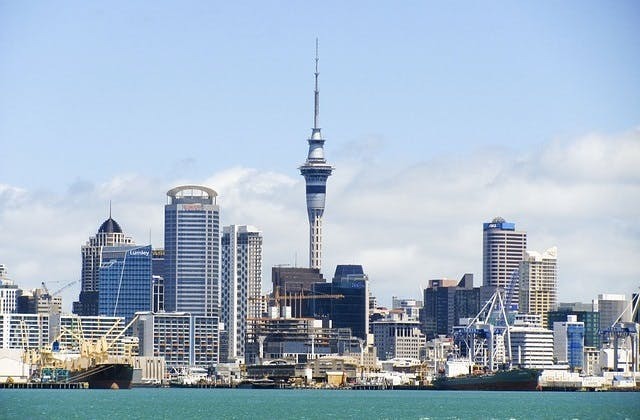 Auckland has the International Air Transport Association (IATA) code of AKL. Norfolk Island in Australia is the closest international airport to Auckland. The cheapest flight to Auckland is $532 departing from Adelaide. The Coordinated Universal Time adjustment for Auckland is 43200.